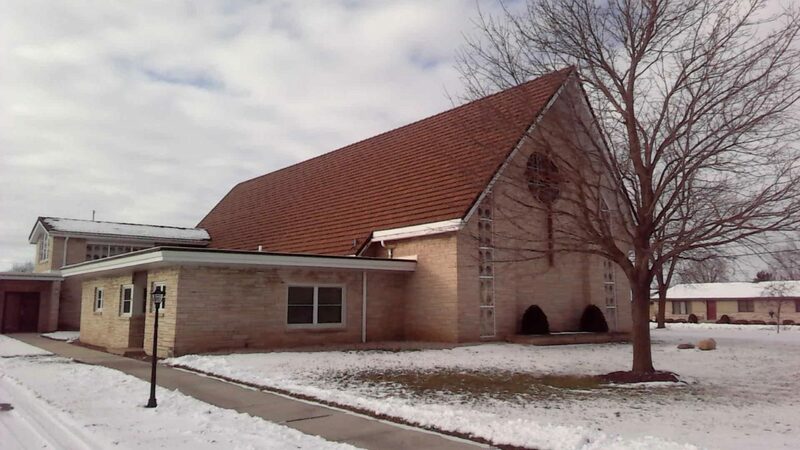 Welcome to St. Peter Evangelical Lutheran Church established in 1878. The congregation was organized in Septmber 1878. German was the language used in the worship services. Live as the body of Christ. Strenghten our spiritual life. Cultivate our community. Live as Godly stewards today for tomorrow.